On this page, you can learn more about the people and organisations behind the Swiss World Atlas. 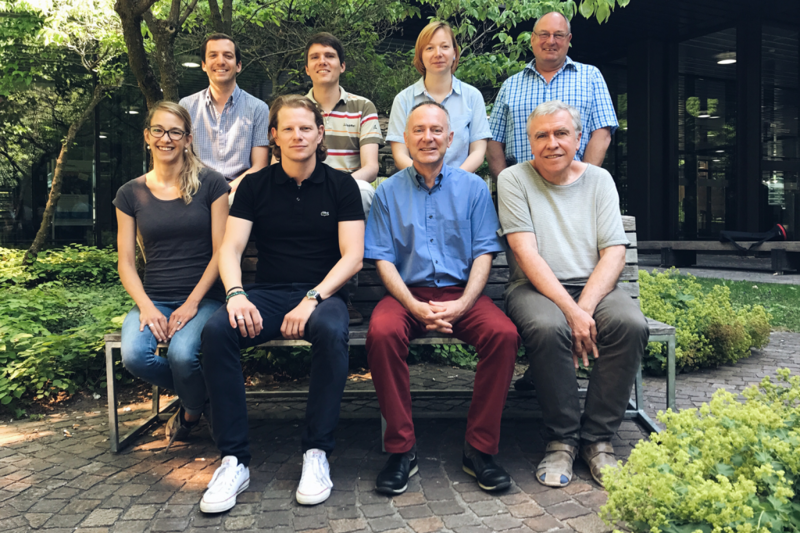 The Swiss World Atlas editiorial-team introduces itself. 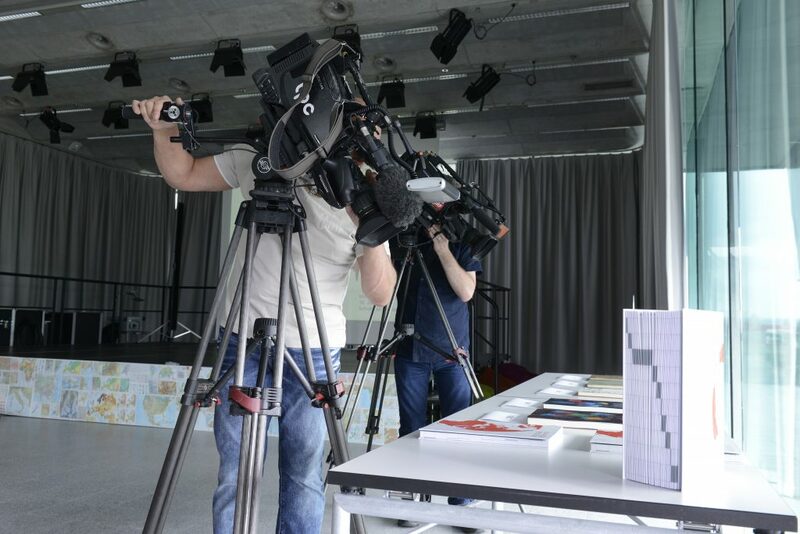 Learn more about the organisational structure of the Swiss World Atlas. Scientific publications regarding the Swiss World Atlas.